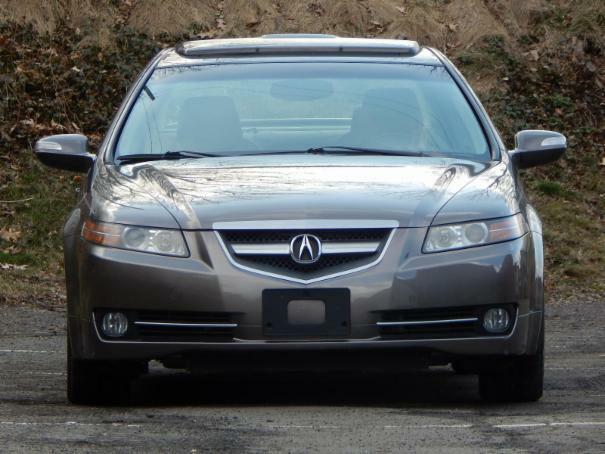 2007 Acura TL. Engine and Transmission are in excellent condition, exterior and interior in good condition. All fluids are checked and filled to factory standards. New engine oil unit.